I picked up a few new products to incorporate into my regimen. 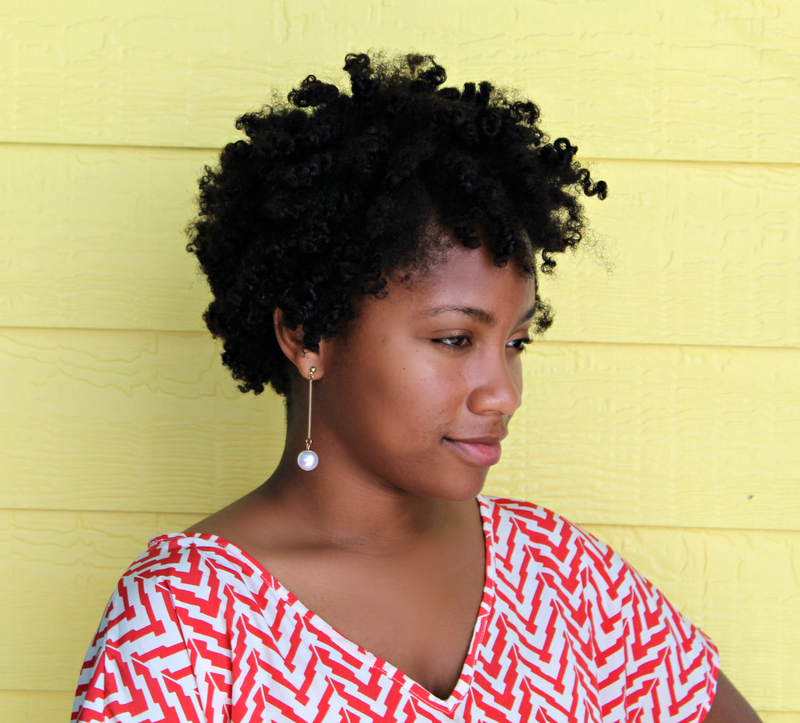 I'm really excited to share because I haven't shopped for my hair in a while. Which is a good thing for me believe it or not. I could spend my entire funds on my hair, but discipline is key. 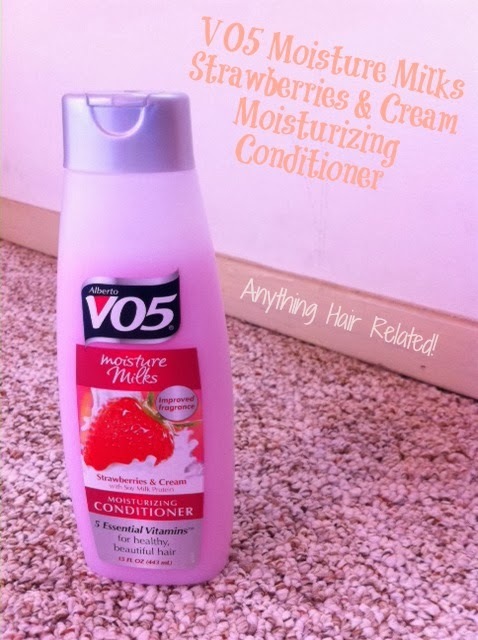 The first one is the VO5 Moisture Milks Strawberries and Cream Moisture Conditioner. Wow, try saying that five times fast. Lol, this is going to be my new conditioner for my pre-poo, I am no longer using Giovanni's Deeper Moisture Conditioner. However, its a great product to invest in and it's all natural. I used the VO5 during my last wash and loved it. It's cheap, moisturizing, and it smells good. 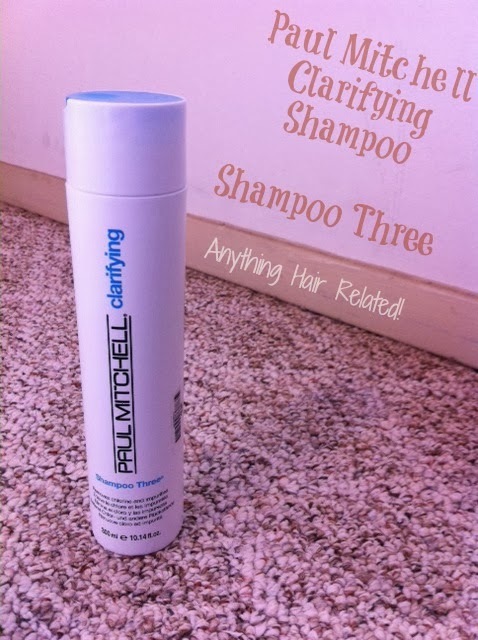 The next thing I purchased was the Paul Mitchell Shampoo Three Clarifying Shampoo. This is a nice product as well. I also used it on my past wash day, November 2nd, and I really liked it. However, one shampoo of this stuff is enough, I learned the hard way. This product was a lot cheaper than I expected it to be as well. As far as product build up, it was HISTORY. More details about these products will be in my next two product reviews, as well as my review of my leave in conditioner. Click on the link to be directed to my product list. Click Me!